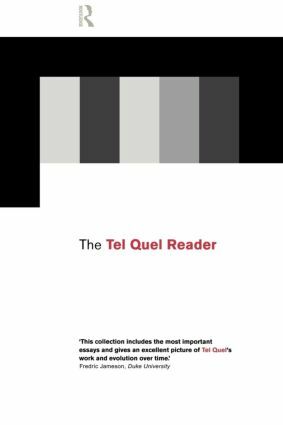 “The work of the French literary review, intellectual grouping and publishing team Tel Quel had a profound impact on the formation of literary and cultural debate in the 1960s and 70s. Its legacy has had enormous influence on the parameters of such debate today. From its beginning in 1960 to its closure in 1982, it published some of the earliest work of Jacques Derrida, Julia Kristeva, Michel Foucault and Roland Barthes. It was also associated with some of the key ideas of the French avant-garde, publishing key articles by Georges Bataille and Antonin Artaud. “Since the 1990s there has been intensified focus on the concepts of performativity, the relational, and affect in the humanities. 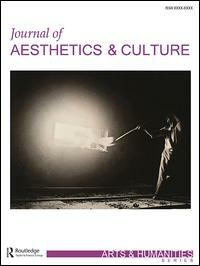 Scholars from different fields have in a variety of ways embraced these notions in their accounts of contemporary culture, and as such they also form the backdrop of this thematic collection of articles entitled From Sign to Signal. It seems, however, as if today’s media situation–the globally evident usage of media technologies–requires a new theoretical approach in order to deal with the intersections of technology and aesthetics, since in these cases the sign often falls short. 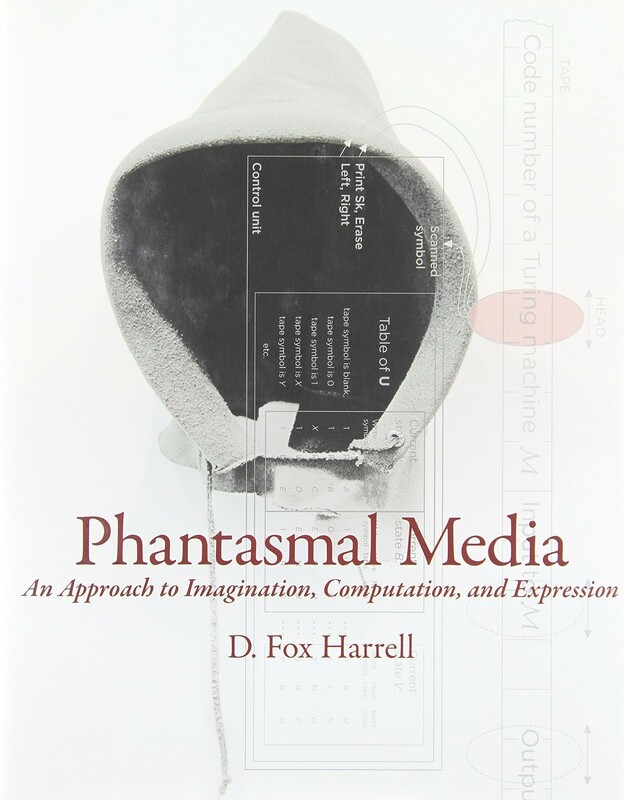 It has therefore been the ambition of this collection to invite scholars within the humanities to take part in a discussion on the implications of a gradual shift from a (linguistically framed) paradigm of the sign to a new paradigm connected with media augmented environments.